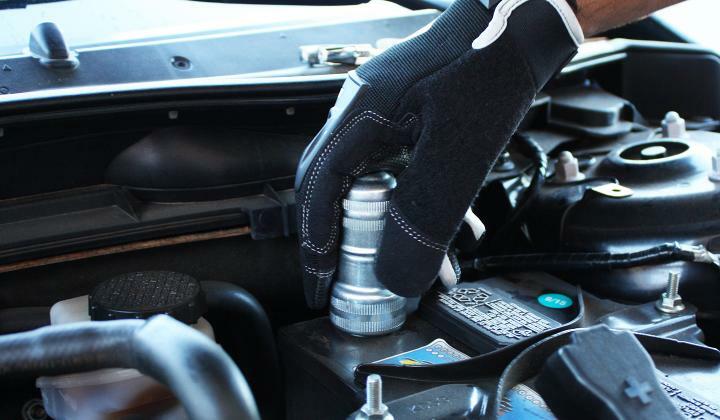 Read below for a guide on how to prepare your battery for maintenance. 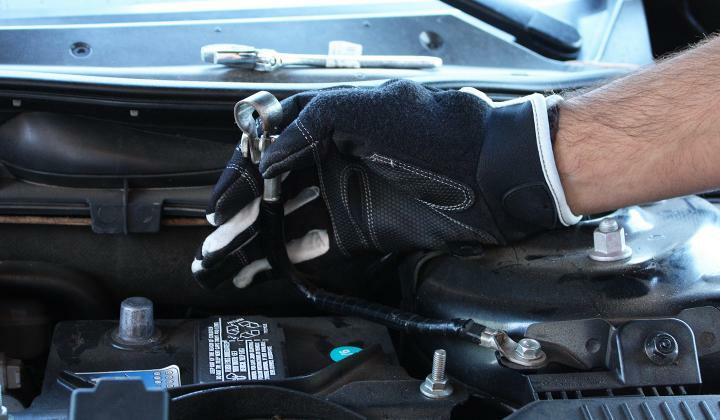 NOCO recommends the use of heavy duty mechanic's gloves when doing any work under the hood. 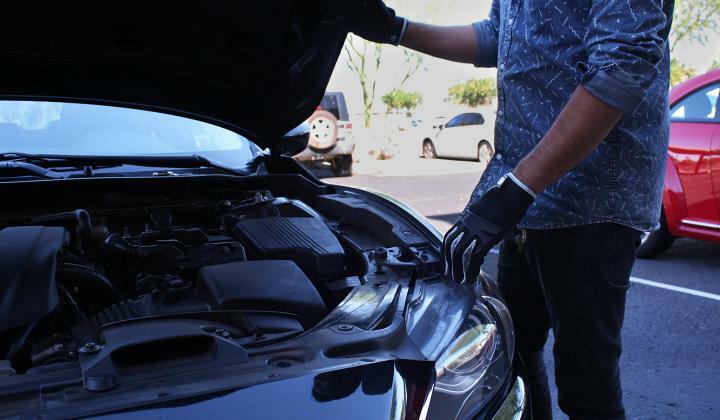 Car batteries can be covered with traces of acidic chemicals and other harmful substances. 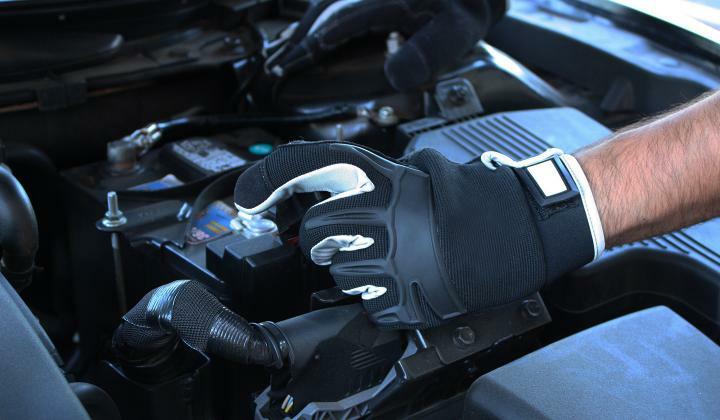 Always protect yourself with a quality pair of gloves. Carefully remove the cables from each battery terminals using a wrench. Always remove the negative (-) cable first to prevent sparks. Inspect the cables for cracks and other damages before moving on. Scrub any battery corrosion from the terminals using a wire brush. For stubborn jobs, it is recommend to use NOCO's Remove Battery Cleaner. Dry and polish off the terminal with a microfibre cloth. Before applying any NOCO product be sure to remove all present corrosion. Before using any NOCO chemicals be sure that you are in a well-ventilated area. When using NOCO's aerosol spray products, it is recommended to be outside.